5th Avenue Auctioneers will be holding an art auction on Sunday 4 November 2012 from 10am. 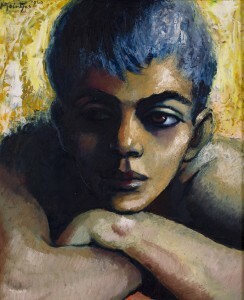 The auction will include works by Ephraim Ngatane, Maurice Van Essche, Otto Klar, Cecil Skotnes, Adriaan Boshoff and W.H. Coetzer amoungst others. 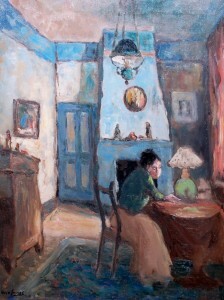 Russell Kaplan Auctioneers will be holding an art auction on Saturday 27 October 2012. 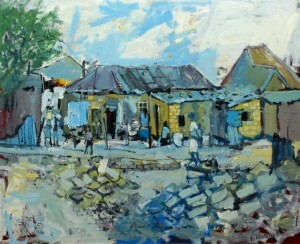 Bernardi Auctioneers will be holding an art auction on Monday 22 October 2012. The auction will include works by doardo Villa, George Pemba, Walter Battiss, Alexis Preller, and Maud Sumner amoungst others. Viewing will take place from Thursday 18 October – Sunday 21 October, 10h00 – 17h00. 5th Avenue Auctioneers will be holding an art auction on Sunday 14 October 2012 from 10am. 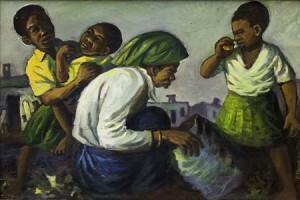 The auction will include works by Adriaan Boshoff, Velaphi Mzimba, Otto Klar, Gerard Sekoto, Hugo Naude and W.H. Coetzer amoungst others. 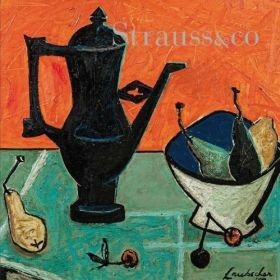 Strauss & Co will be holding an auction of important South African and international art, furniture, silver, ceramics, glass and jewellery on Monday 8 October 2012 at the Vineyard Hotel in Newlands, Cape Town. Preview will take place from Friday 5 October to Sunday 7 October from 10h00 to 17h00. Walkabouts conducted by Stephan Welz and Emma Bedford will take place on Saturday 6 October and Sunday 7 October at 11h00.